I've had Words of Radiance sitting in my to-read pile for a couple of months now but have been putting off digging into it for one reason or another but really just because it's such a huge tome and it's almost intimidating it's so large. I know I'm going to enjoy it but starting it seems to be the problem so far. Once I finish the book I'm reading now I think it's time to crack this one open, especially with how much I enjoyed The Way of Kings. 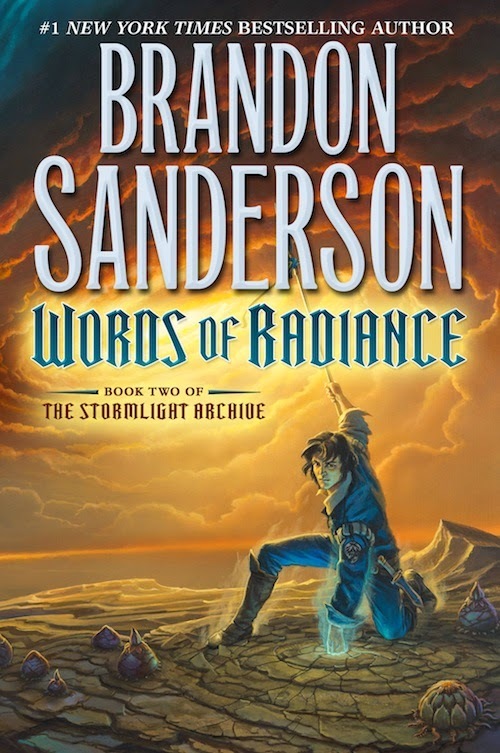 Once you start reading it, Words of Radiance isn't so bad. The further I got, the more I wanted to keep reading - and each time I was disappointed when I *had* to stop reading for whatever reason. 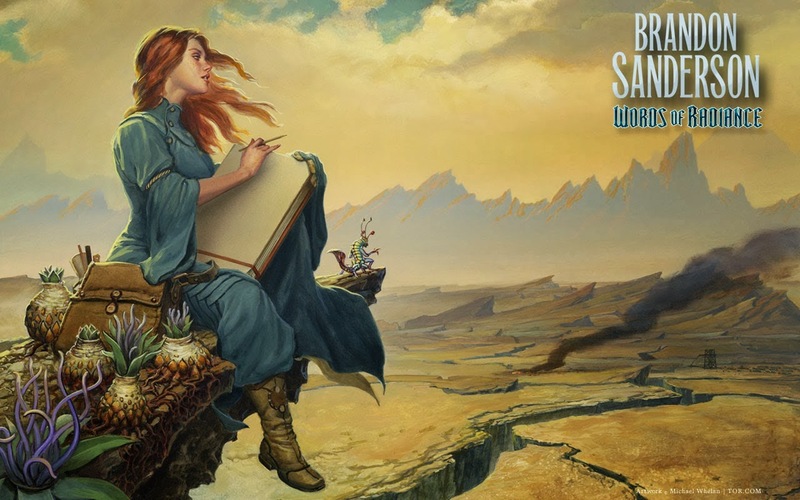 I've found Brandon Sanderson books are like that for me too but I thought The Way of Kings would have been even better if it had been edited down a bit. While I really did enjoy it I thought that the Kaladin chapters dragged at times, but it's such an original series and universe I powered through it. On that note, I don't know if you've read it yet but I thought that The Emperor's Soul was excellent. It's a short book but I thought it his best. Yep, I very much enjoyed The Emperor's Soul - which, I believe, was set on the Elantris world. I have a feeling that when Brandon is done with the Stormlight Archive, he's going to try to make the Wheel of Time look like a small, tightly plotted series. But that's okay, because I'm enjoying the ride.